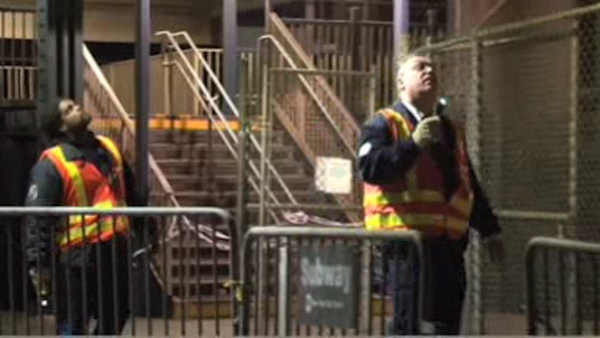 FLUSHING, Queens (WABC) -- For the second time in three days, crews are working to fix a subway derailment on the 7 line in Queens. A northbound 7 Train had a minor derailment of the ninth train car while entering the Willets Point Station Sunday night. There were no injuries or passengers on the train. The train was rerailed and moved to the train yard. Power has been restored to the tracks. While the train has been removed, workers are still fixing the track and number 7 trains are running with delays.